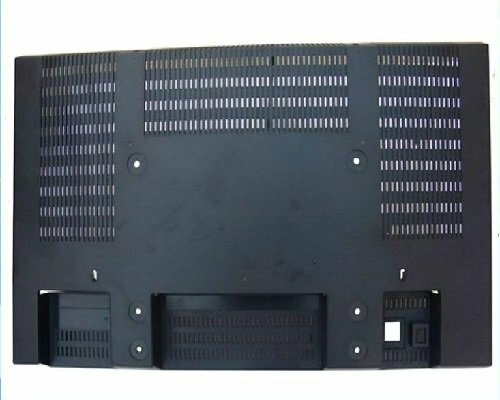 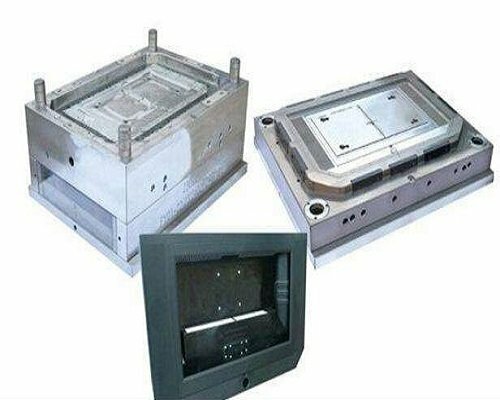 Same molds, using the method of insert interchange, to make a variety of design of TV. 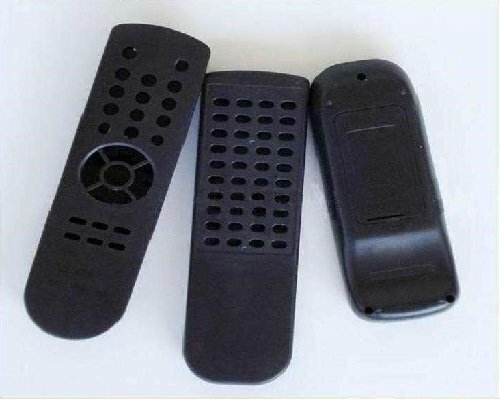 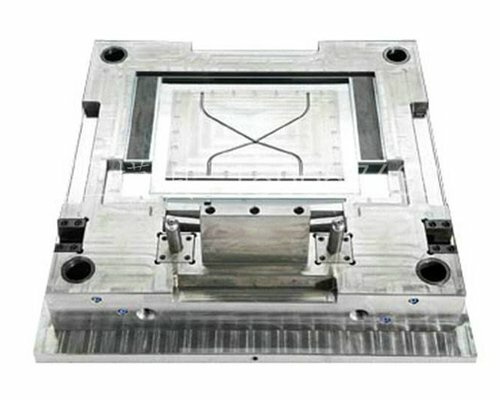 Our TV mold can produce high light TV with ordinary injection machines. 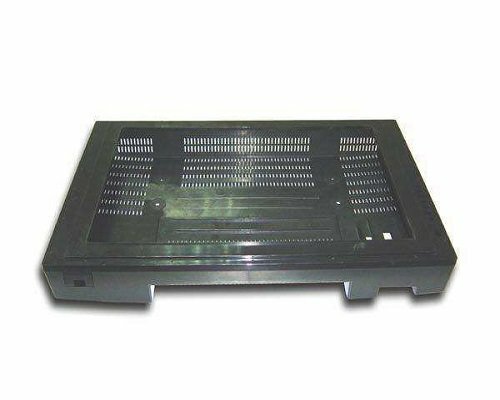 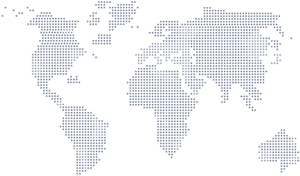 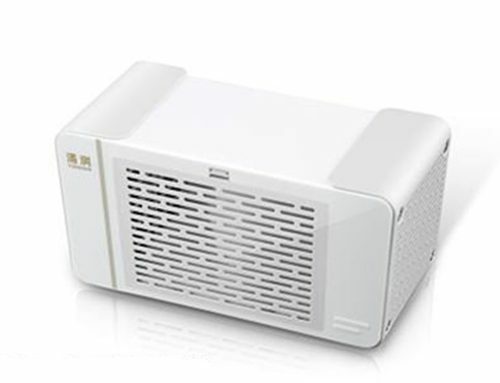 Adopt Becu in speaker mesh position to improve the cooling effect. 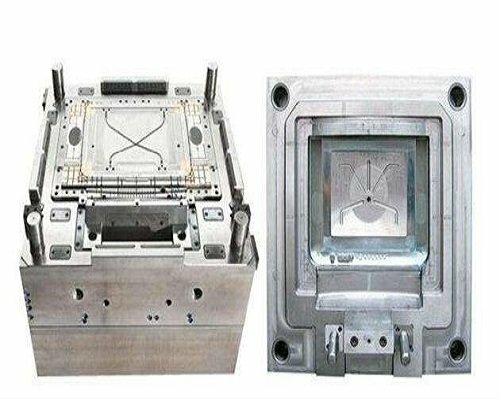 Properly set the location of the gate before design to effectively reduce the weld line; It is recommended that customers set a special structure to avoid sink mark on the surface of the product. 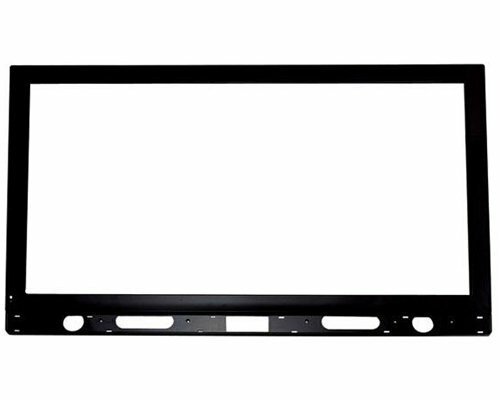 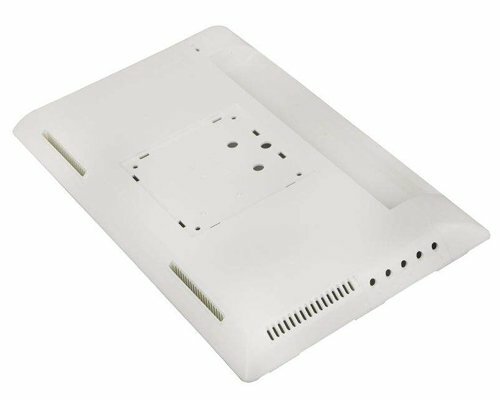 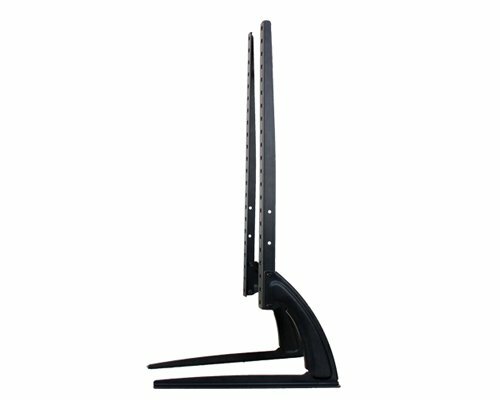 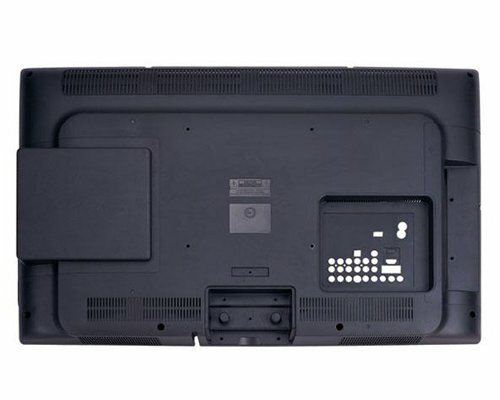 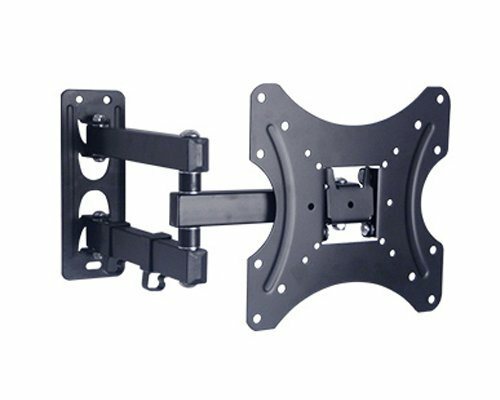 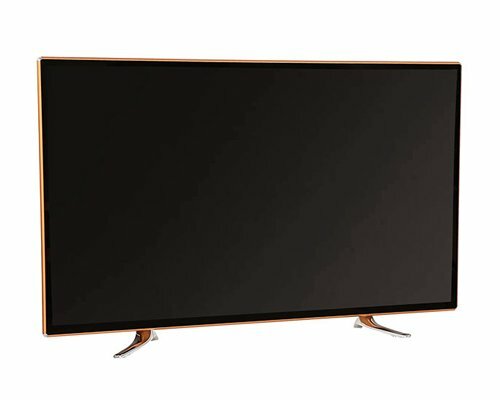 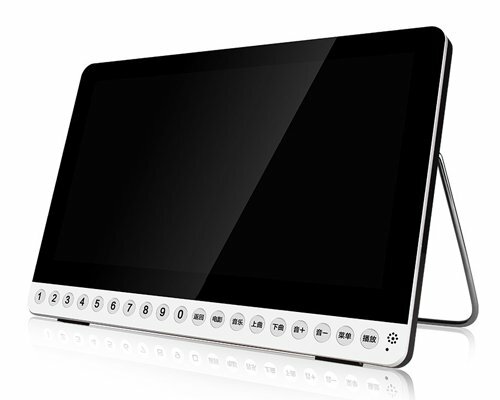 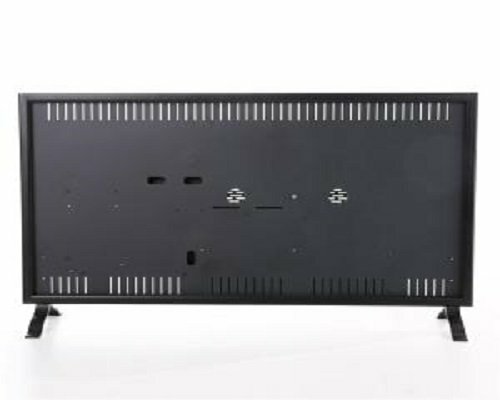 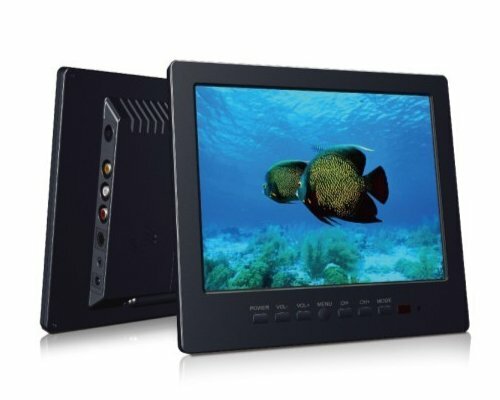 As the screen of TV is getting large and the front TV shell is getting strong, it is the most direct way to increase the thickness of the strengthening rib to improve the strength of front TV shell, but it brings about problems such as sink mark on the surface and cycle time will be longer. 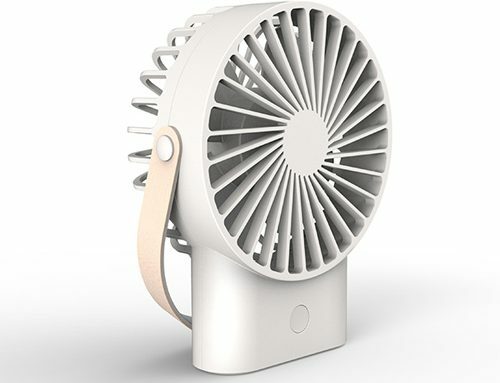 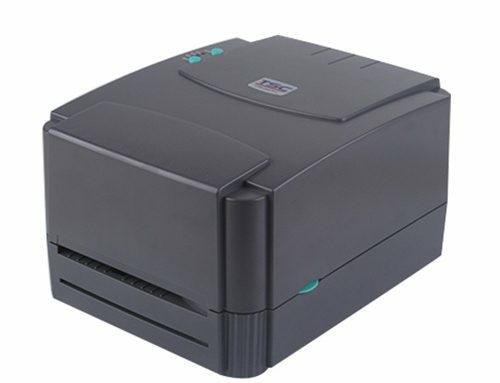 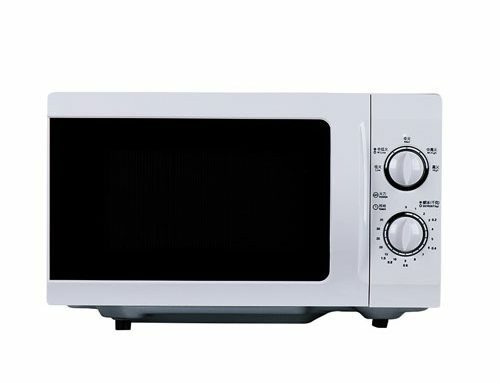 So it seriously affects the surface quality and processing cost. 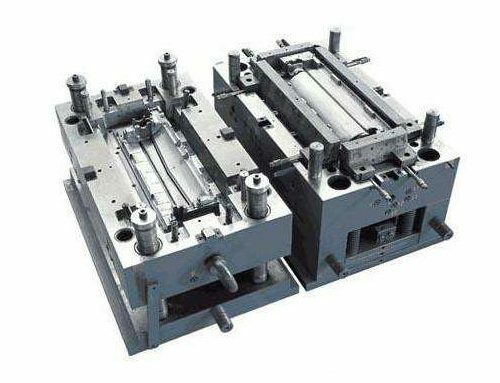 In order to solve these problems in the front mold, Hafo mould adopts gas-assisted injection technology, not only solves the problem of sink mark on the surface but also saves raw materials, shortens the molding cycle, and receives considerable economic benefits.